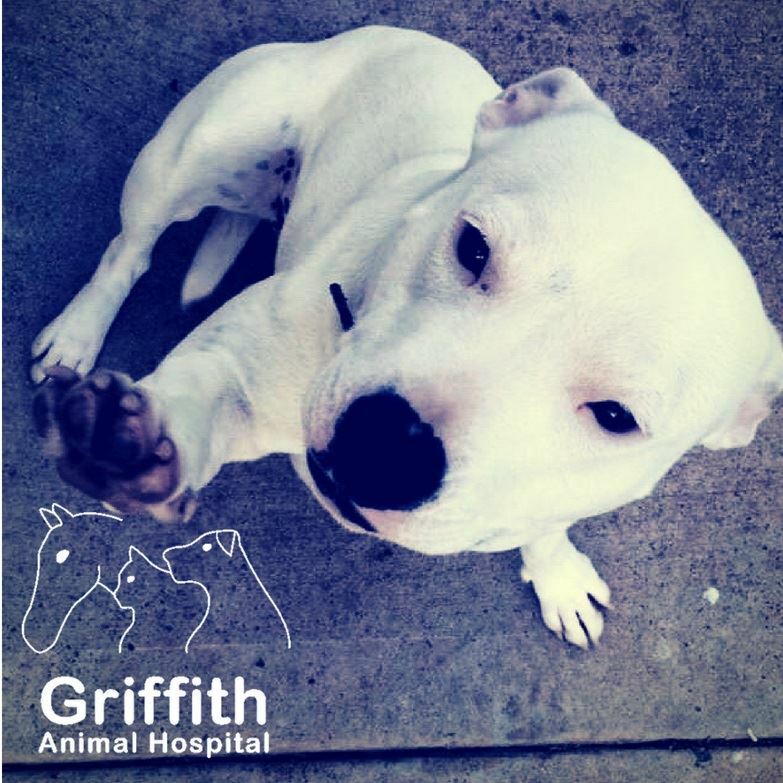 Our address is 98-100 Mackay Avenue, GRIFFITH..
We are always here to help care for your pets and livestock. At the Yoogali Veterinary Centre in Mackay Avenue we provide modern, professional and affordable medicine in the Riverina. We aim to make your pet feel at ease in our clinic with a caring and gentle approach to treatment and consultations. Kim and his team of dedicated qualified nurses and experienced veterinarians are all passionate about pets and avid animal lovers. At our Veterinary Centre, you’ll be fully supported with sound advice first and foremost. We know that helping our clients starts with providing a good understanding of health care issues and treatment options. With good advice and professional recommendations, you’ll be well equipped to make the best ongoing health care decisions for your pet. With 2 fully equipped consultation suites, modern diagnostic equipment and pharmaceutical stores we provide on-the-spot assistance for most pet health and medical needs. We maintain a strong rapport with Veterinary Specialists and will recommend referral where neccessary. We look after all types of animals and are well equiped to go on farm to treat horses, cattle, sheep and all other animals that may need our veterinary care. We also offer whole farm consultancy to ensure management and husbandry promote optimal health. Please feel free to contact us for all your animal health care needs. We look forward to seeing you and your pets soon. 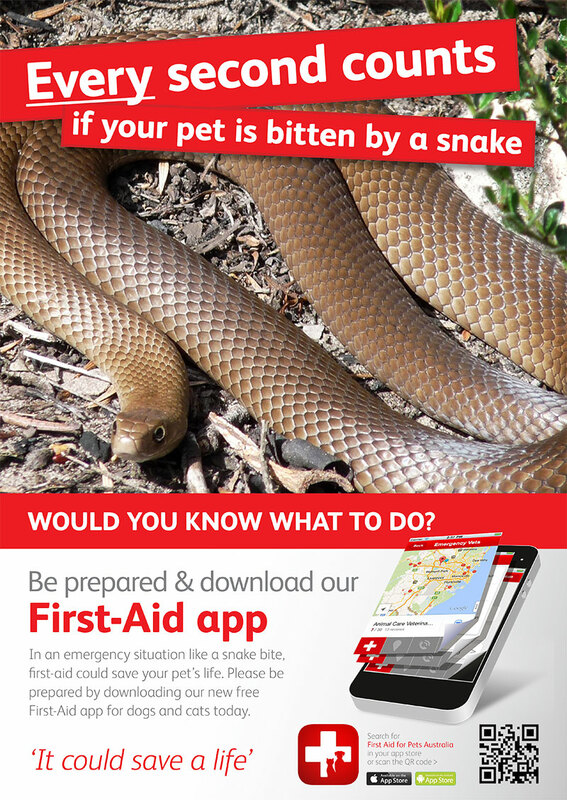 Pictured is Nurse Natalie's dog "Roxy"
You can download our New first Aid app for your iPhone or Android phone. Just click the links below to download the app for your phone. Its that easy! We’re open 6 days a week, plus our after hours service provides you 24/7 assistance in emergencies. Please call us on (02) 6964 1999 to make an appointment.